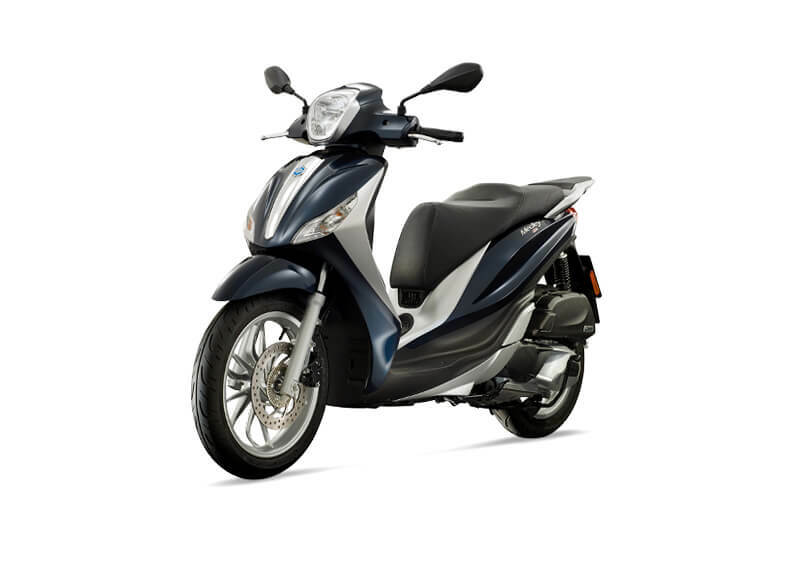 The Honda SH Mode 125 is equipped with a three-way catalyser sited at the back of the exhaust pipe within the muffler. This location provides an ideal balance between performance and fuel efficiency. 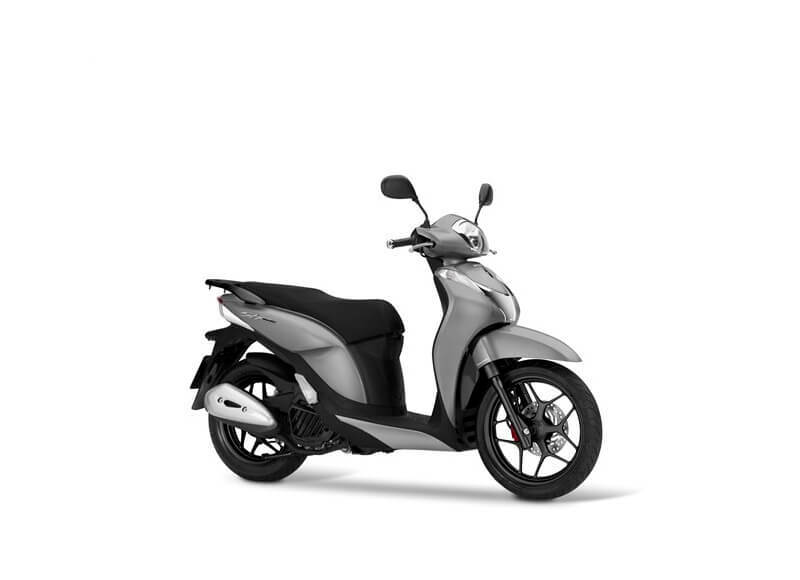 Piaggio Beverly is powered by a single cylinder 278 cc Euro 4 engine with catalytic converter exhaust, single cam four-valve distributor and electronic fuel injection. 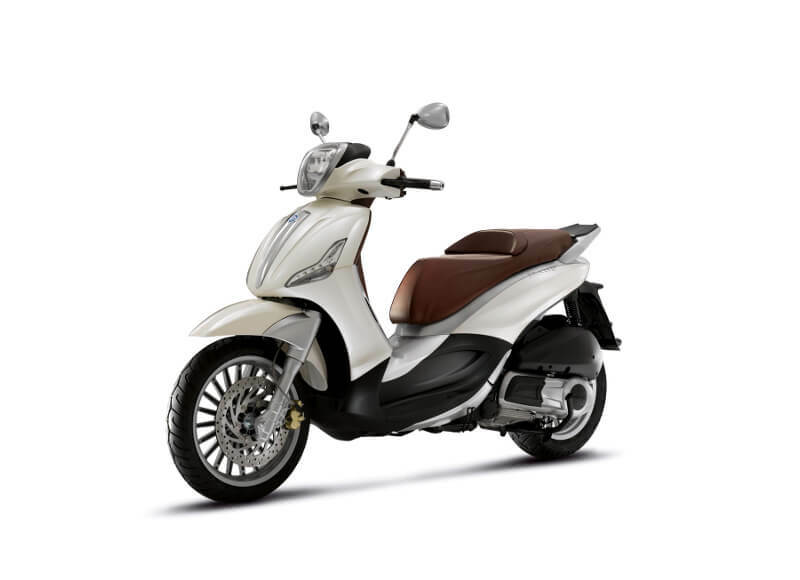 The elegant and curvy lines of the Piaggio Liberty are embellished with chrome-plated finishes and LED front lights to really stand out on crowded city streets. Lightweight, manageable and compact, Medley provides an exciting riding experience. 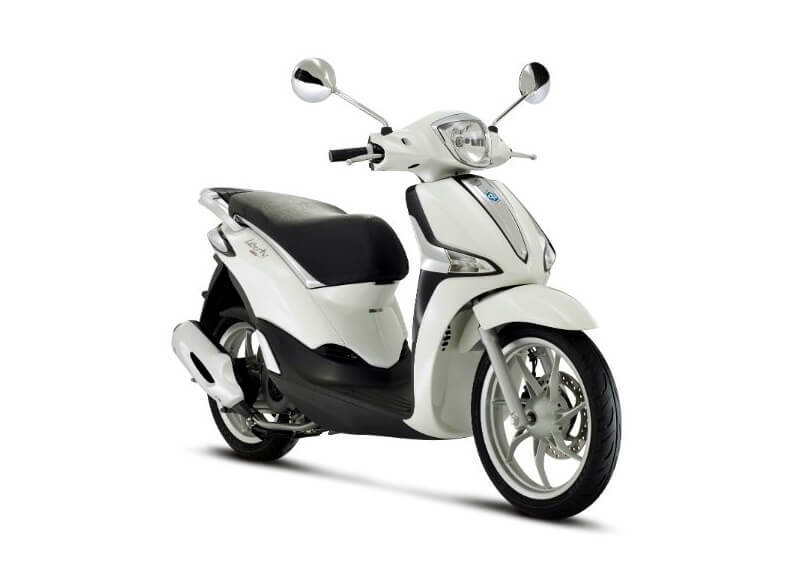 Medley expresses authentic Piaggio design at the highest levels. 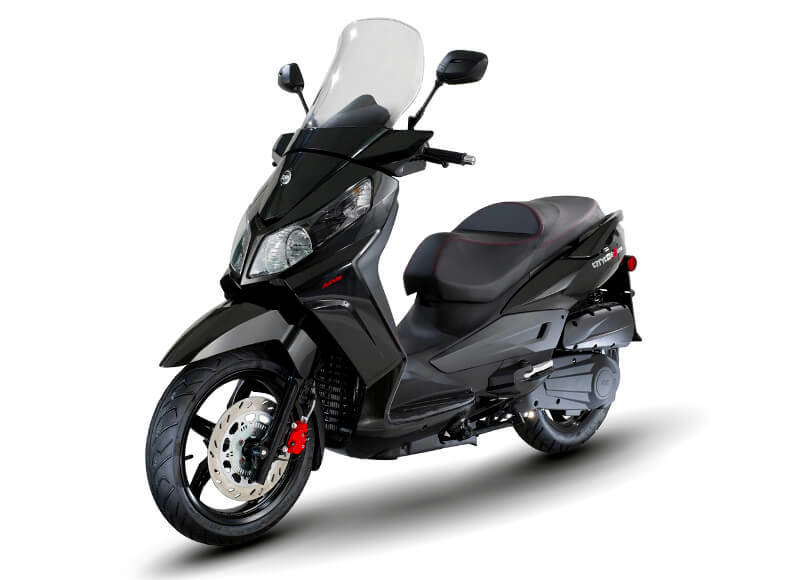 The SYM Citycom 300i modern lines was born from an European Design House. Acceleration is more motorcycle-like than what is expected from a scooter. The SYM Symphony combines its progressive skeleton with honeycomb-shaped body, and the dual-color front cover with air inlet, which also reveals the younger spirit and motion.